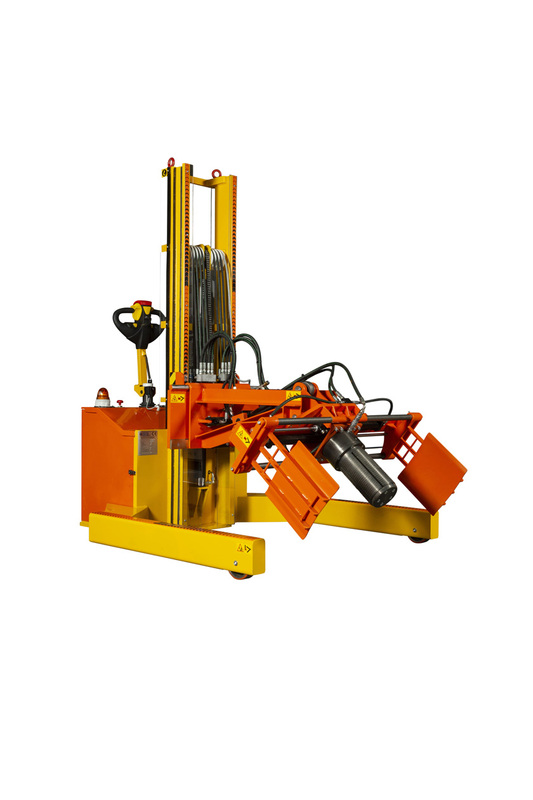 Ideal for handling shafts, chucks, reels, and cores. 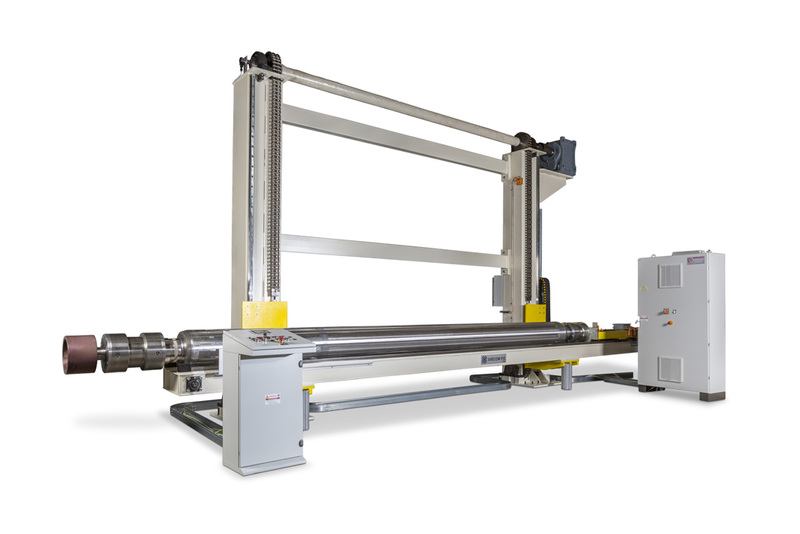 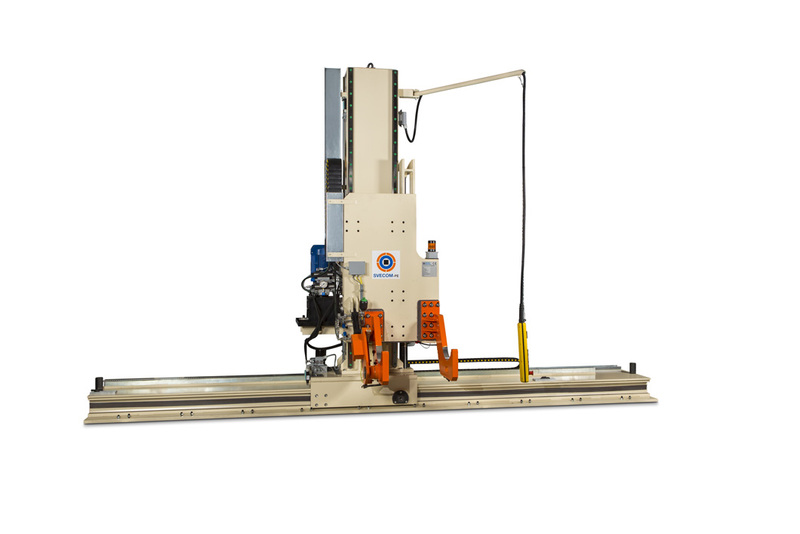 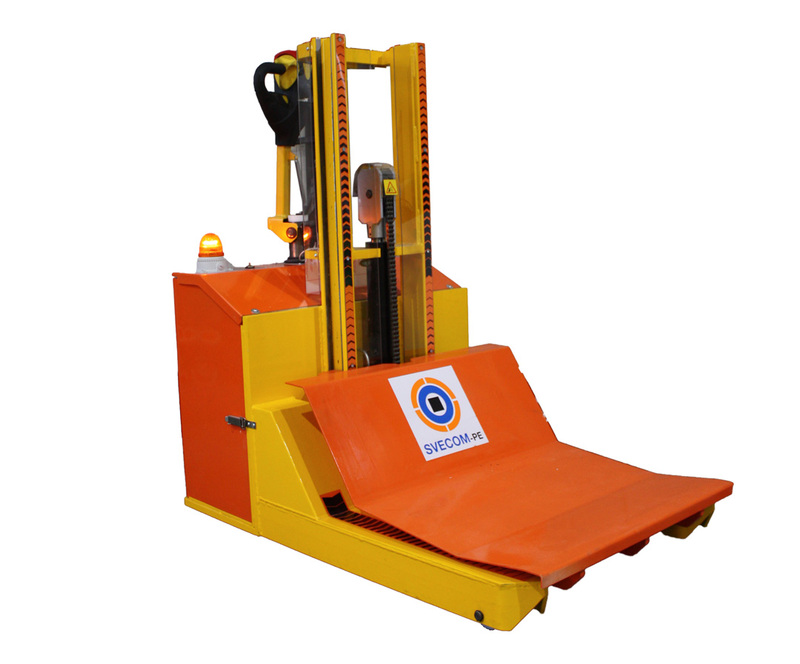 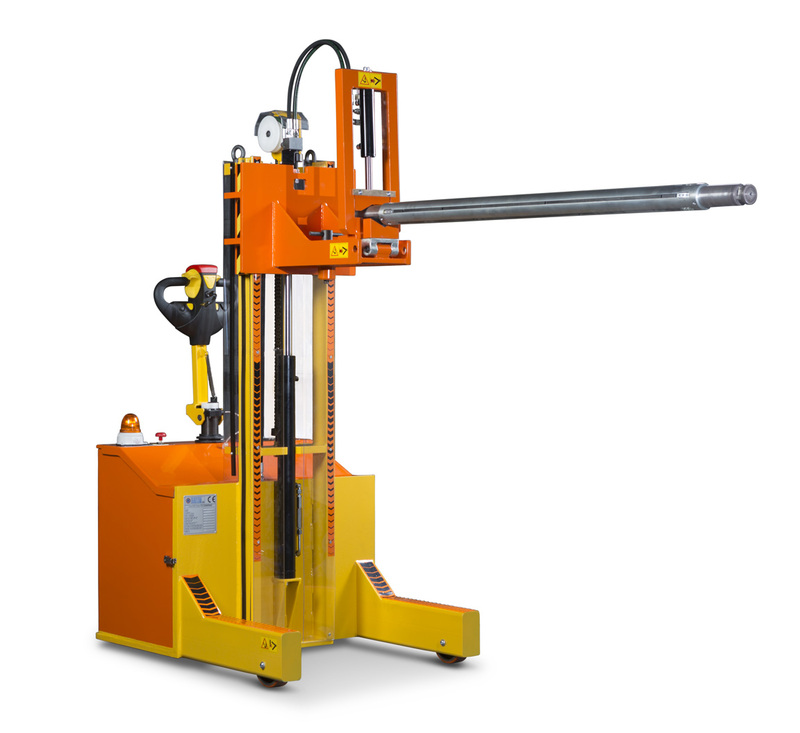 The SVECOM Handling Systems allow easy handling of shafts, chucks, reels, and cores. 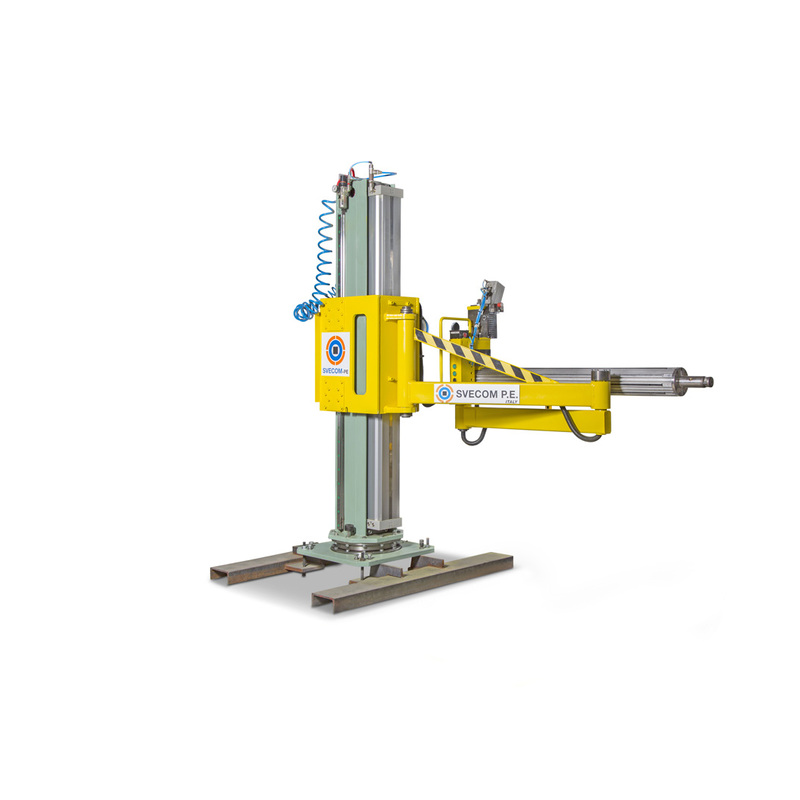 We offer a wide range of systems specifically designed to simplify all operations involving the movement, lifting, and extraction of our products: shaft extractors, manual or electric trolleys, lifting platforms, and much more, ensure a valid help for all these activities. 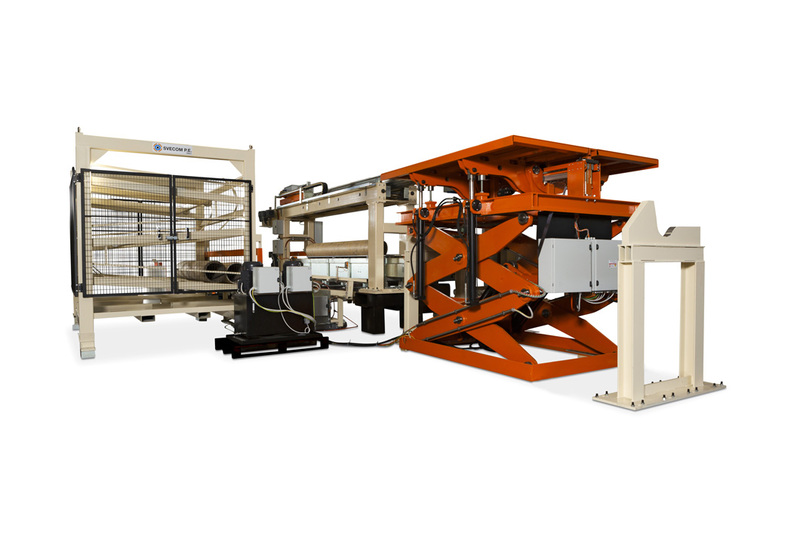 The design of our Handling Systems is carried out taking into account all the human and mechanical components in order to carry out the necessary operations in complete safety.